Tag at least two people to take the challenge. Use the “Getting to Know You” pic and pingback to this post. Courageous? I have had to do things I found very difficult. 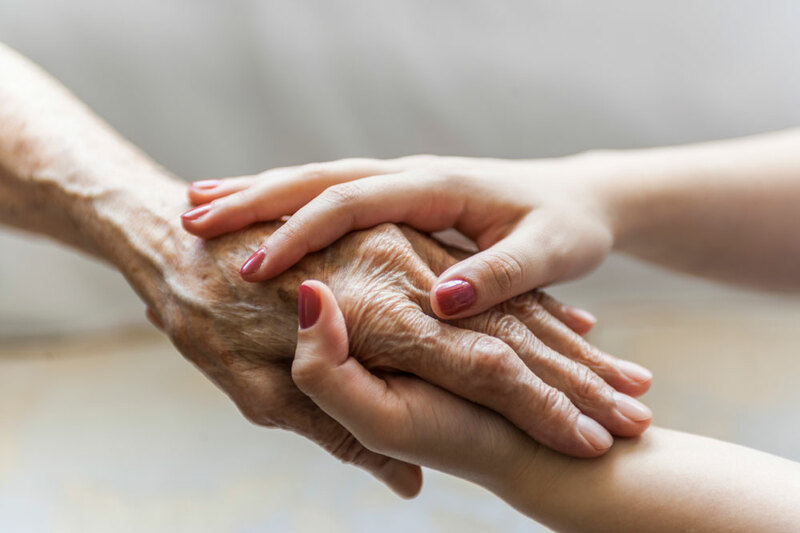 There have been some moments in my life that called for extraordinary courage, but I find it hard to write about some of them…I think I would need to write an entire post to explain what happened. I think being with people who were dying, watching them take their last breaths was hard, especially the very first time. I realized though, that I needed to be courageous. We were always told that hearing is the last sense that remains. I have found the words, the most wonderful words when needed. I don’t know how it happens, but it always seemed that the perfect words to say to make sure the person felt safe and treasured right to the end came into my head. One day I was working as a steward at an event with around 15,000 people in attendance. We were informed that due to a package that had been identified in the area I was working in, the were going to evacuate the entire venue. I had to stand at my post as we had been trained and direct those who were sat in my section. My stomach was in nervous knots because you don’t know what is going to happen. Of course after the crowds were safely evacuated then we too were directed to depart immediately. Specially trained Showsec staff consulted with the police, the bomb disposal unit. I should write about that day…it was all quite a saga. I will say this…those 15,000 people who departed within eight minutes were wonderfully co-operative. I think it was courageous in many ways to start a relationship with Goldfinch who was a total stranger to me. Every other relationship I had before was with someone I had known for some time. But I trusted Goldfinch. I am so glad I had the courage to trust him, because he has been wonderful for me and he has left me with something very special to remember him by. Such a hard question. I love variety – so only one cereal would be difficult. There is a cereal that I really love. I only buy it occasionally…it is too expensive to buy regularly. 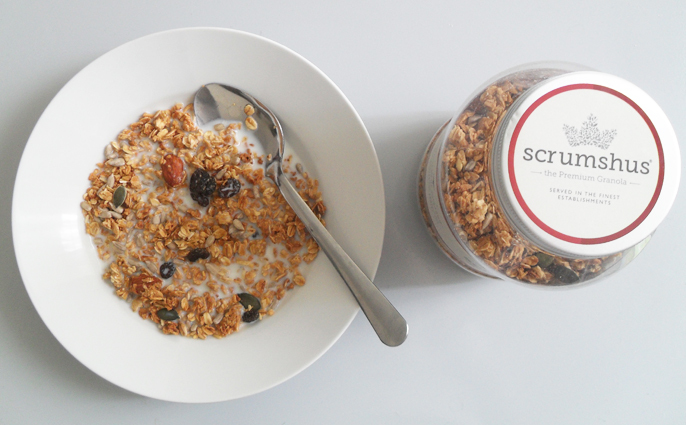 It is called Scrumshus Granola (the Premium Granola – an everyday luxury made with honey and pure maple syrup) and it is yummy! There have been a number of occasions I felt very scared. Then I was on my feet, trying to walk quickly. It was so dark and I could not make out tree roots and bushes. It felt as if I was floating. The strength of his hands on my shoulders pulling me to the ground. I have never felt so utterly powerless. I try not to think about him. I do not think about him. What he did was terrible. 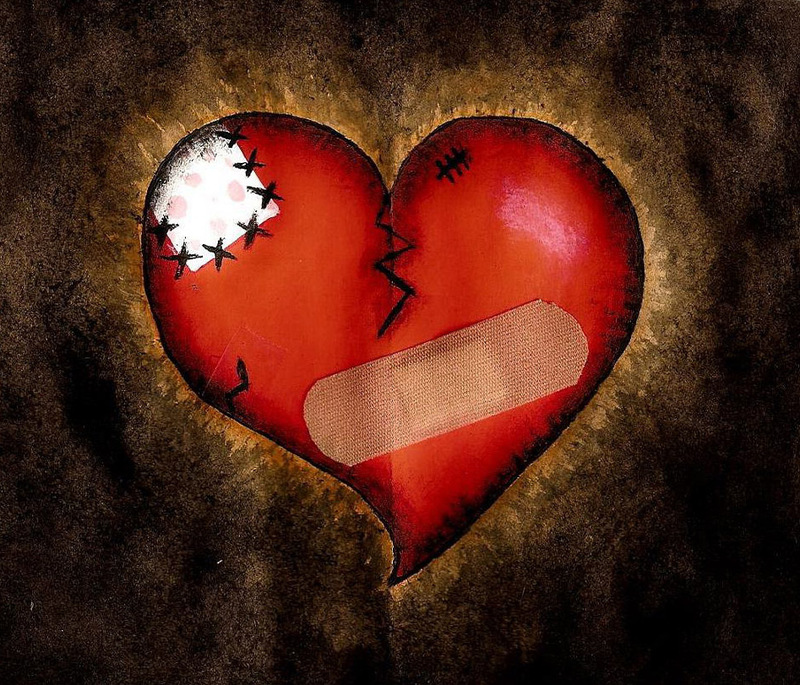 But he did not get under my skin, into my head, he did not oppress my heart. It was awful, but it was momentary and it has not haunted me like Jack has. Despite what he did that night, the damage was already done. Caramel was already crushed long before that night. Now I am going to take you forward several hours. A security guard had found me…he had found me left in bushes with obvious injuries. He had called an ambulance. Yes, I felt fear in my gut like never before. I don’t think I do now, unless you count fancy cleaning products. I used to collect pictures to make collages with. I had a huge box with pictures of animals and sunsets and flowers that I used to use to decorate notebooks and make letter writing materials with. It was too expensive to keep buying pretty stationery so I started making my own with coloured paper and my picture collection. I don’t watch much television. But I do quite like the BBC show “Death In Paradise”. My sister has the DVD collection of every series since it began. I watched the series last year and the new series has started again recently on BBC One every Thursday at 9pm. It is a detective show set in the Caribbean. But it isn’t like one of those scary, violent gory shows. It is very easy to watch and seems to follow a similar formula each episode. There is usually a death at the start and for the rest of the episode you find out all about the connections three or four suspects had with the victim whilst the detective and his team try to deduce who could have committed the crime, how and why? I would like to be in the show…sunbathing in the background, swimming in the sea, and having nothing to do with the crime-scene. Do you think you can make a living from being an extra on a show like that? When I was very young child, I used to dream about a bright blue lion that chased us and we were all hiding with our neighbour’s children from the blue lion. One by one the lion caught them. The only way I escaped is by walking upside on the ceiling and then climbing out onto the roof. But I have not had that dream since childhood. What is my start sign? I don’t understand this question, but I have always quite liked Orion. I often see it when I come back to the little nest late at night. Well thank you Nova, I enjoyed answering the GETTING TO KNOW YOU questions!!! Neha Kulkarni – Talk Exchange..! Your writing is so honest and lovely. It is great t learn more about you. Congratulations on the nomination! Thank you for sharing!! I know the one had to be very difficult for you. I am so sorry. You are a strong woman. I pray for healing. I don’t share too much about some things but I have been there. I’m leaving it there. I don’t talk about it. Many blessings to you! There is definitely a limit as to how much I can talk/write about. And there are some times when it is not healthy for me to write about it. When I am feeling stronger I can write a little. I started this blog “CRUSHED CARAMEL” partly as a way to release some of what made me heavy hearted. But I try to keep the heavy stuff to a minimum and write mostly light-hearted/fun/joyful posts. This world is upside down and it’s heartbreaking to think of what so many have had to endure. I know my experiences are probably insignificant compared to what many others have been through. I’m glad I found your blog. I too try to keep things humorous. Laughter truly is the best medicine! There is so much wonderful… so much beautiful… and so much that is very funny. Hard questions, and answers from the heart. Thank you for sharing. I am angry that you were attacked in the park. You are a resilient woman despite the challenges you have faced. The world we live in… aaaah sigh. I do have a wonderful family and support network of friends. But I think I suffered more because of the bullying I had over two years. If i wasn’t for feeling that level of despair I would never have gone to the park on my own.